Matchmaking software stands for 15 years of experience, hundreds of ideas, and thousands of code lines to provide the best technical solution and support for your online matchmaking services. Our company has been programming software solutions for online dating and matchmaking business since 2000. We are a team of dedicated professionals aimed to help your business grow. Thousands of customers, the best programming solution on the market, outstanding support. How to create a matchmaking website? Invest in a ready solution and have it customized. You can create a website that will be uniquely yours but still save on initial expenses. We ceased the support of PG Matchmaking Pro as a standalone product. Its latest release took place in 2008. Please contact us to evaluate this matchmaking script on your server. We also recommend that you take a look at the latest version of our flagship product PG Dating Pro. It can be adjusted to meet the matchmaking niche requirements. 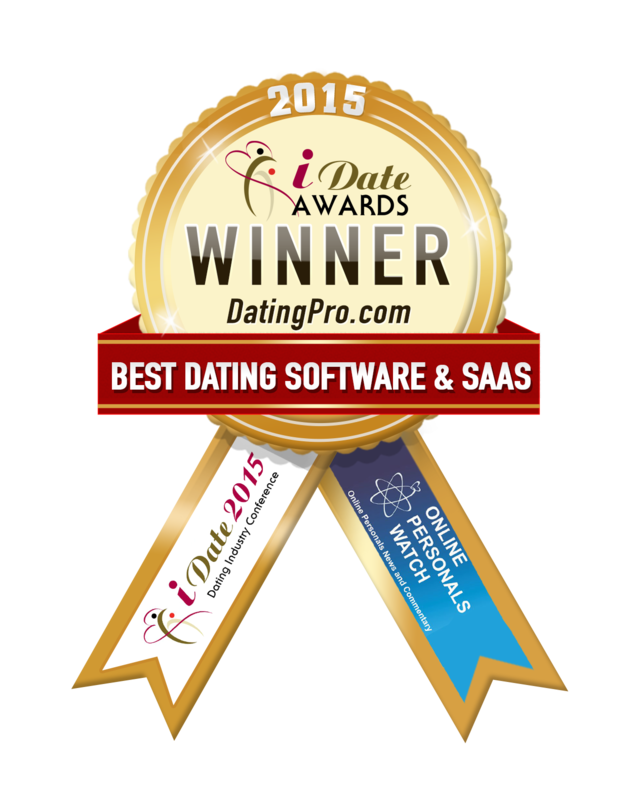 Dating Pro is the award-winning Dating Software with a larger set of functionality as compared to the Open Source version. You will have 100% access to the source code and will be able to enjoy free technical support, installation, and other services. 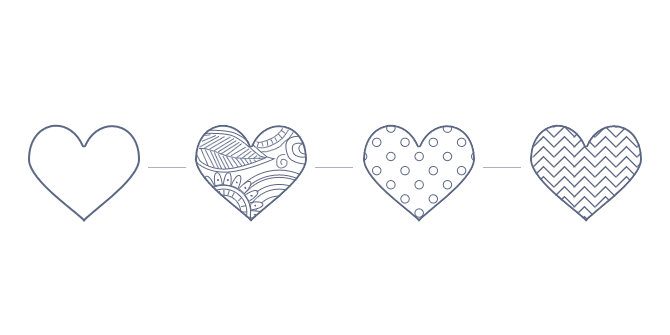 With our team, you get the full life cycle of project development to help you create a matchmaking website from scratch. Choose a design template for your turnkey matchmaking site and give it a completely new look and feel. Powerful new features, services and plugins for your matchmaking site. Create matchmaking website from scratch. Develop new features and customize existing features. Develop unique matchmaking site design & company brand. Implement ready matchmaking design templates.